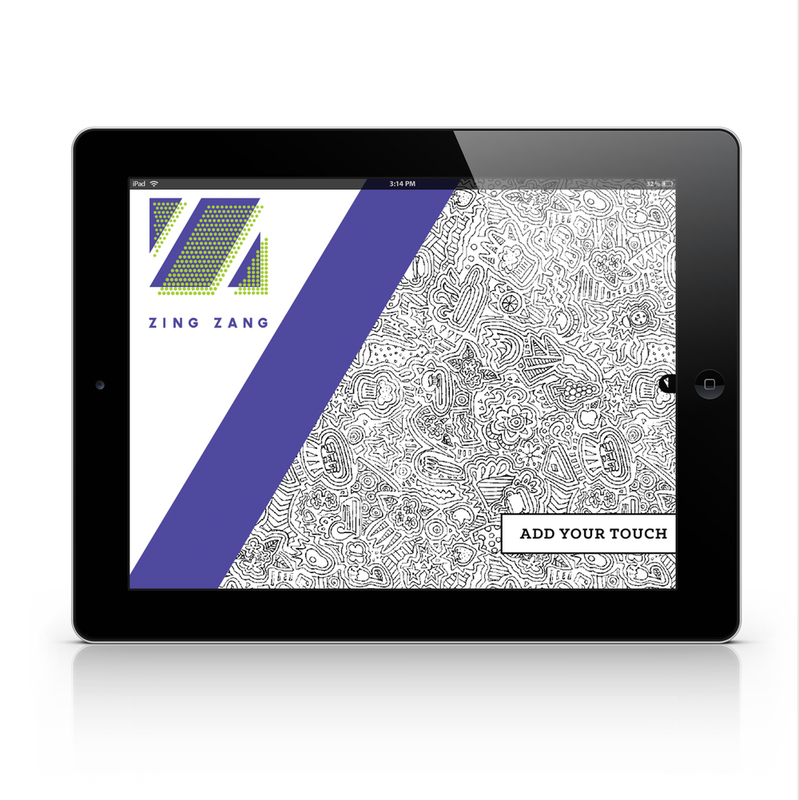 Taking arguably the most difficult cocktail mixture in history, Zing Zang has brought a cherished art form to the hands of the American population. Each glass is your expression. Add your touch. The branding represents the combination of computer and handcraft as vital components of Quill Invitations.